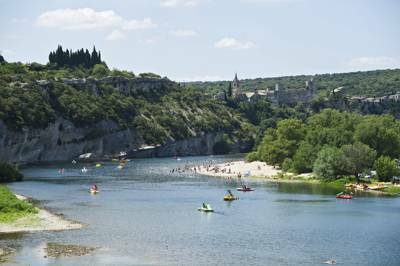 From the banks of the River Rhône to the woods of the Cévennes National Park, the Gard department of central France is a truly beautiful place to go on a glamping holiday. 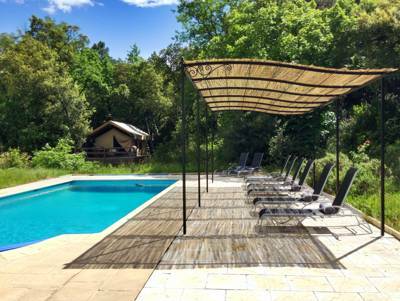 Whether you want a family-sized safari tent or a luxury treehouse just for two, there'll be a glampsite here to suit. So pack your bag and fill the car. Your next French adventure awaits! 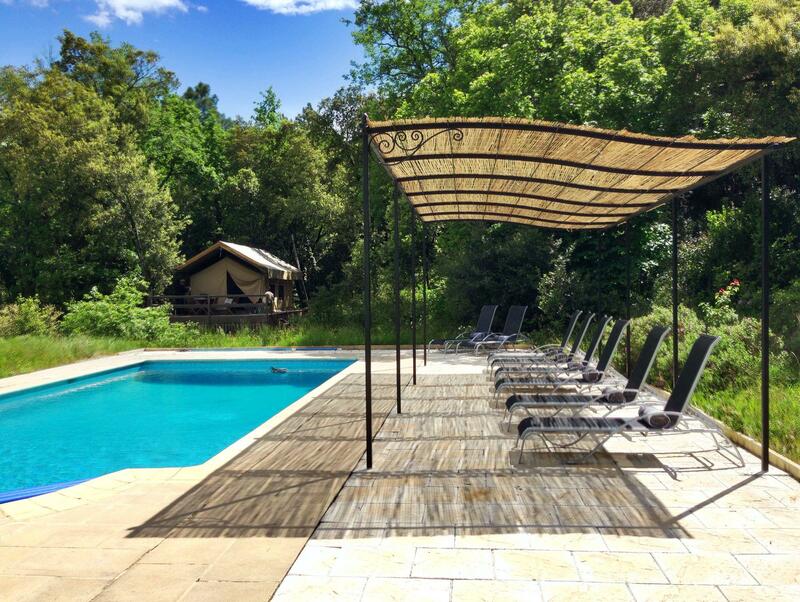 at Glamping in Gard, From the banks of the Rhône to the woods of the Cévennes National Park, the Gard department of central France is a truly beautiful place to go on a glamping holiday. 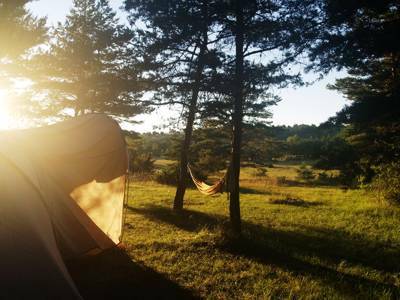 Tipis, bell tents, safari tents and yurts are all on offer, along with incredible treehouses and other epic outdoor stays.